I would like to do a custom for a buddy that owns a 4x4/Jeep shop. And want some real riders for this jeep that look like big off-road tires. Is that even a thing? 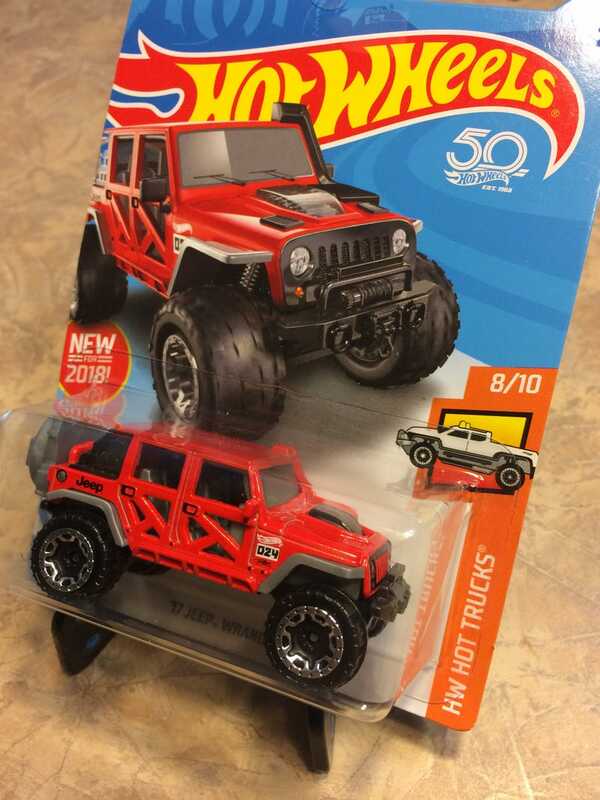 His Shop Jeep (merchandise showcase) below for reference.